Be ye fishers of men. You catch them – He’ll clean them. 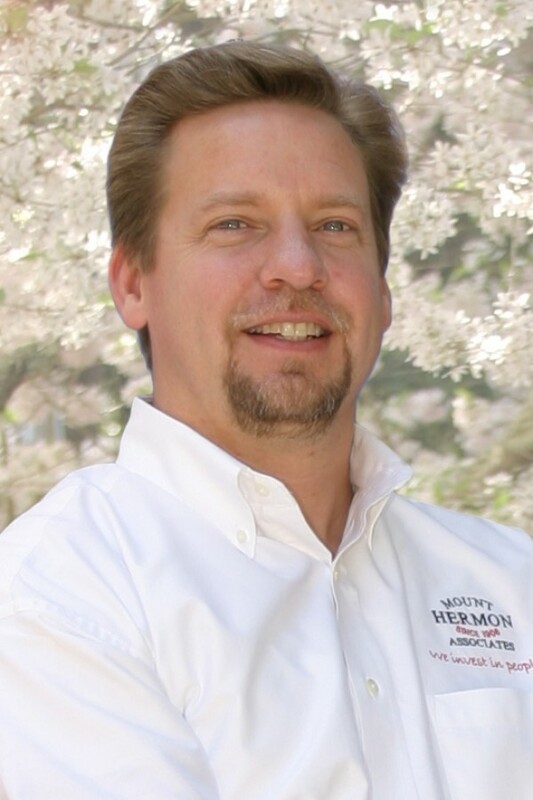 When you think about it, Mount Hermon is on a non-stop fishing trip. Through God’s grace, there are plenty of life-changing fish stories to tell. This summer the Lord has been teaching me and testing me in issues of trust. So often, I become anxious, and this occurs when I take matters of God, rip them from His hands, and clumsily try to juggle them. One week, my cabin was full of campers that knew nothing of Jesus or the Gospel. There was Buddha, reincarnation; you name it who, but no Jesus. I was overwhelmed and prayed that the Lord would at least plant some seeds. By the end of the week, Christ had been so transformational in my cabin that my girls committed their lives to Him. They spoke easily and with joy about the Gospel. They felt God’s love and presence as He perfectly orchestrated moments during the week that brought them to Him. I just needed to trust and lift my hands so that He could use His. 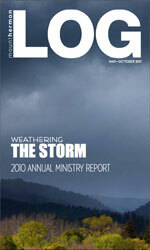 There’s a new issue of the Mount Hermon LOG! Thanks for being such an important part of our fishing crew! Your prayer and financial support enable the nets to be cast over and over and over again!